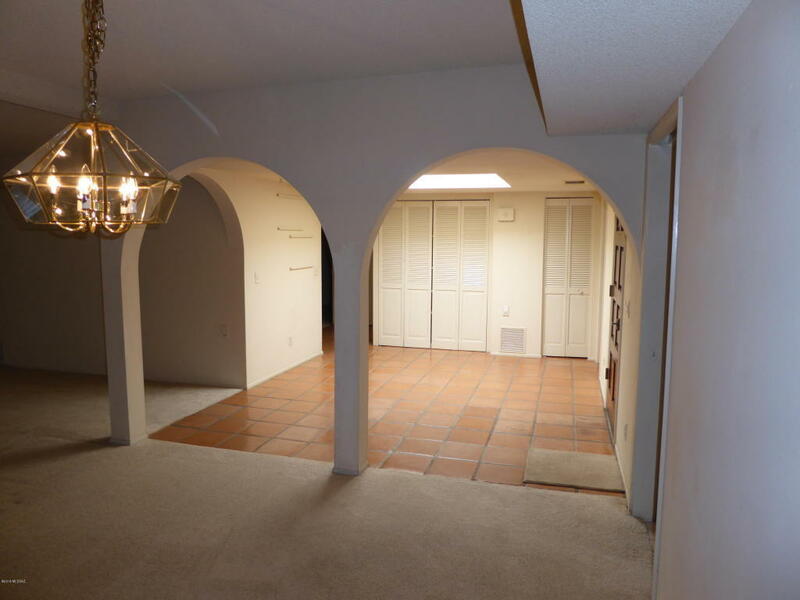 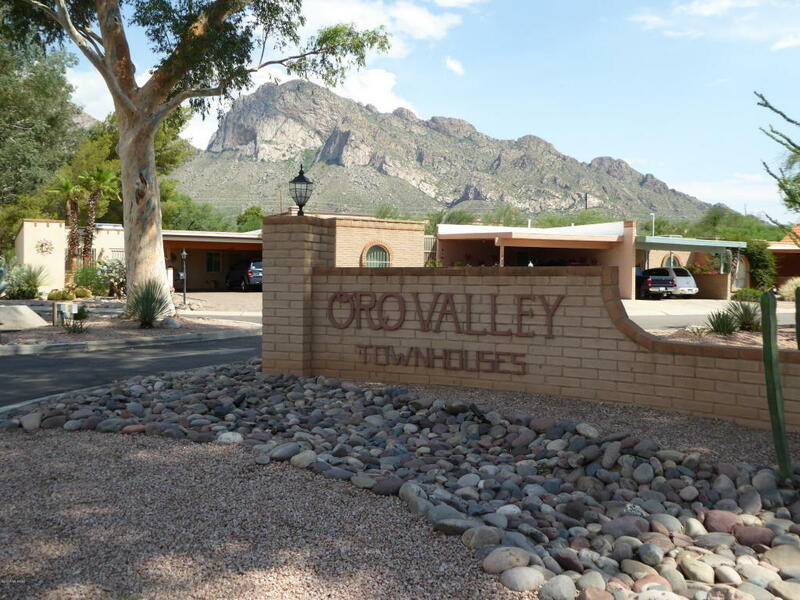 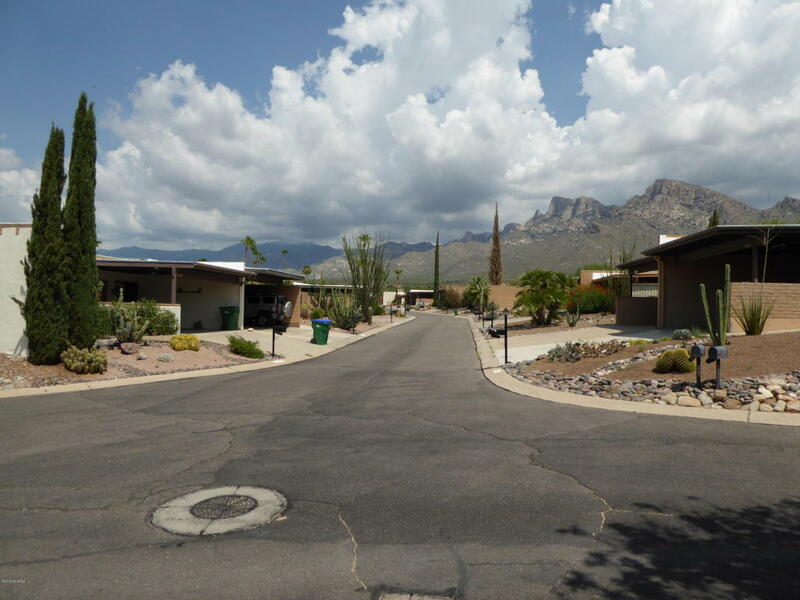 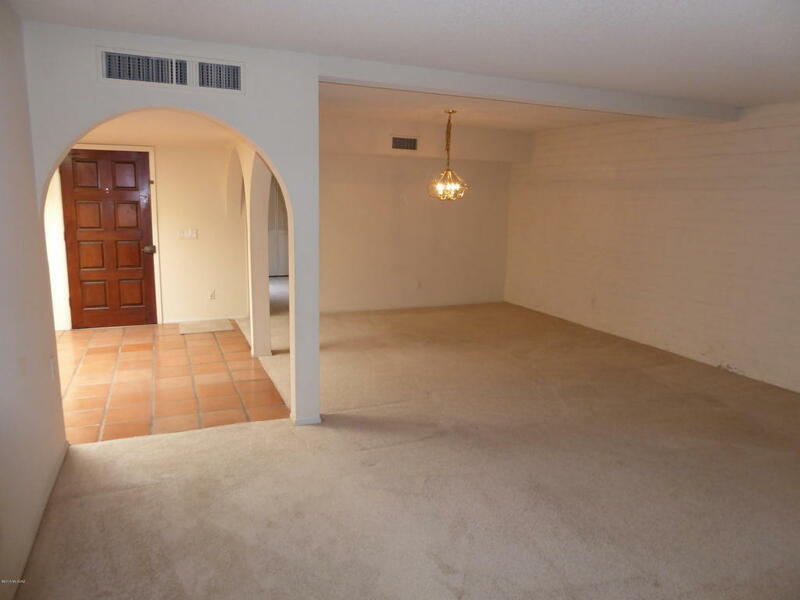 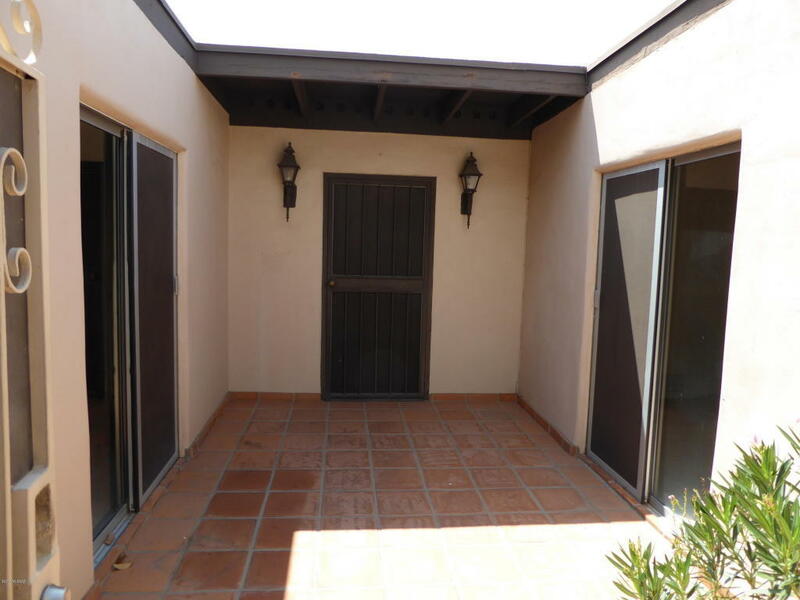 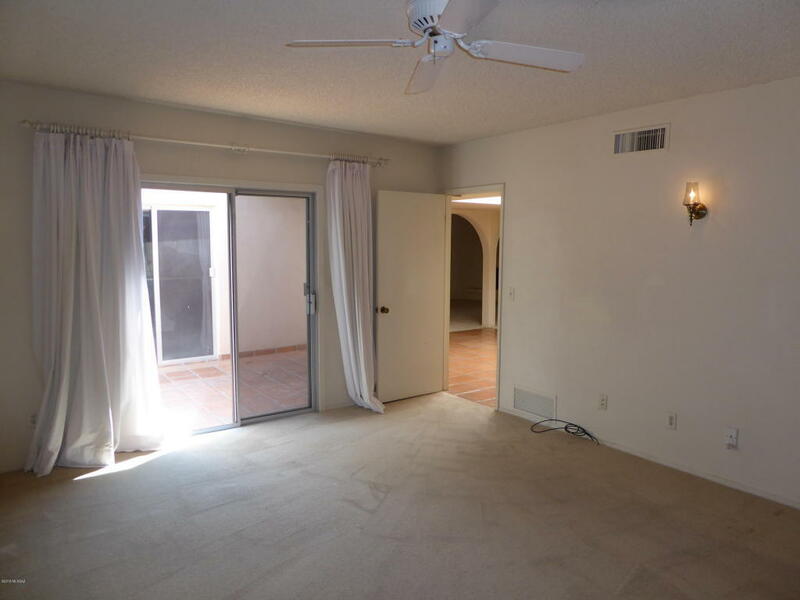 Special 3Br/2Ba townhome secluded and tucked away in the back of this desirable Oro Valley community. 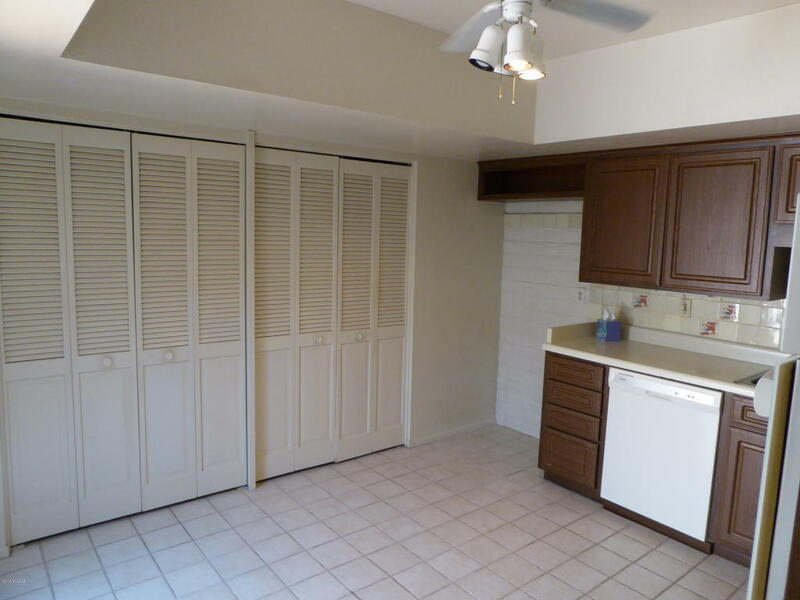 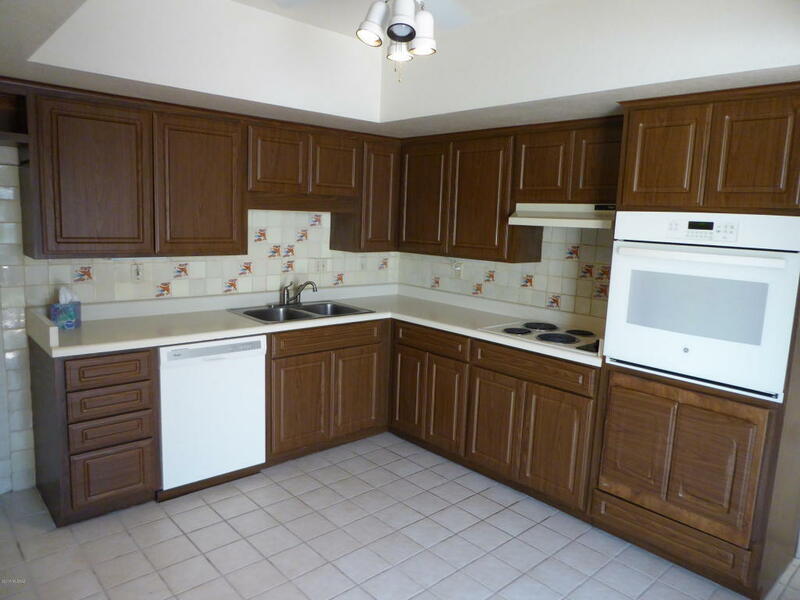 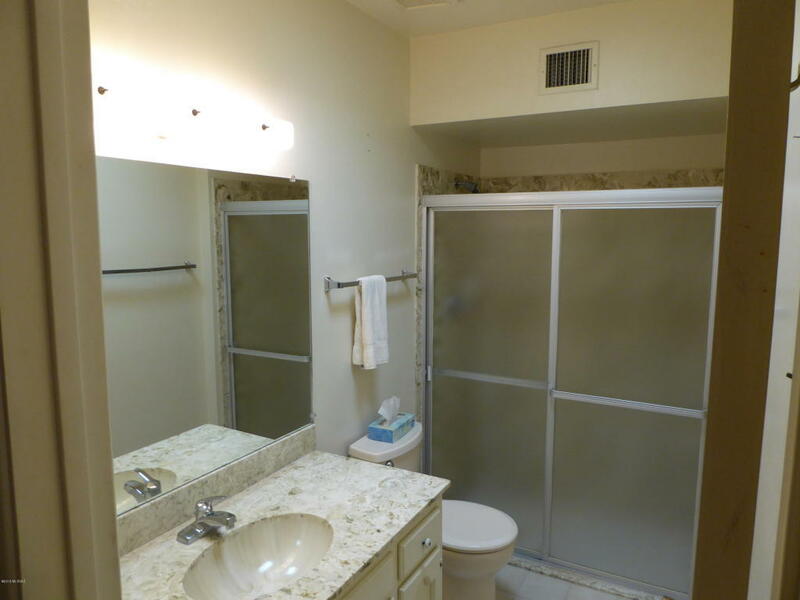 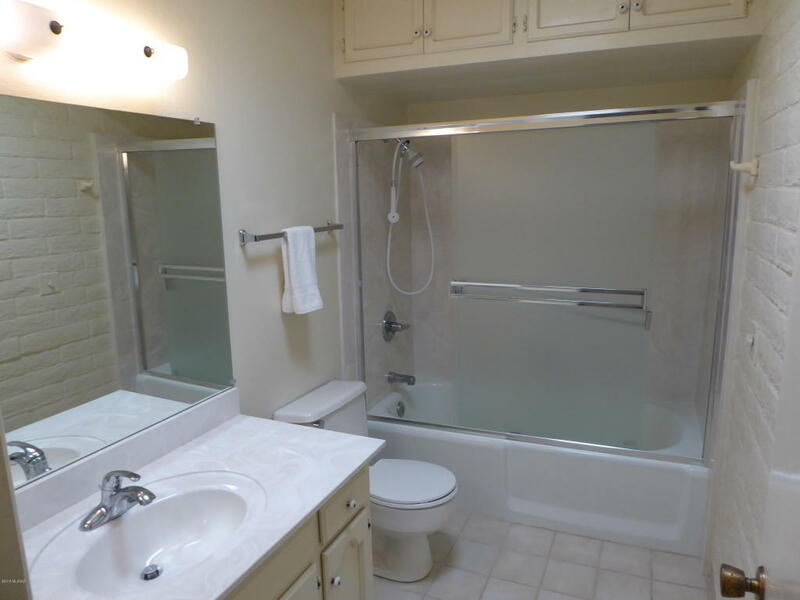 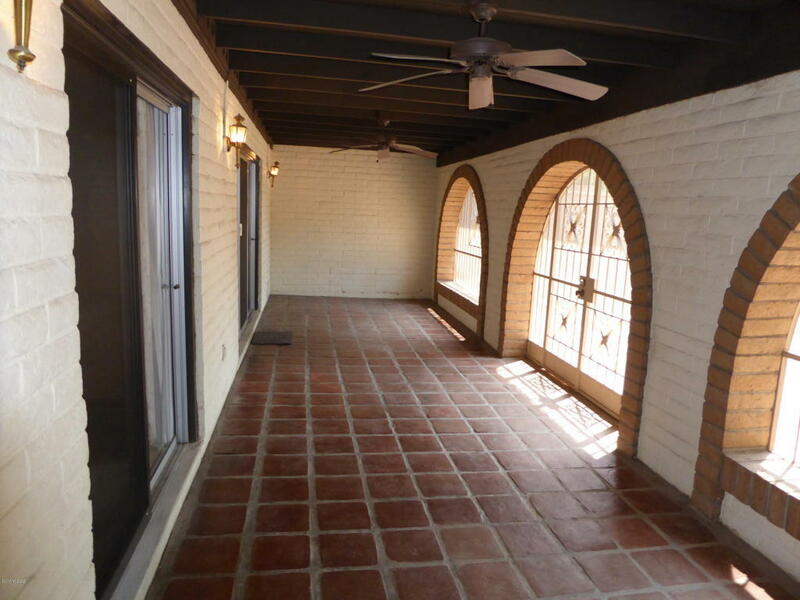 Original, one owner home is super clean and awaits your personal touches. 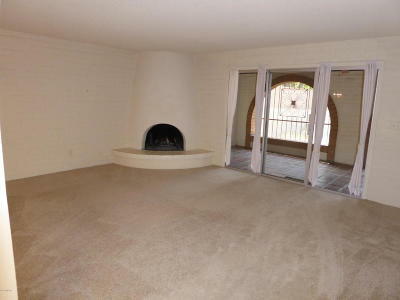 Huge, screened in patio across the back of the home and a front patio too. 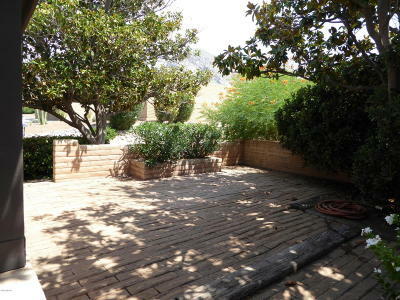 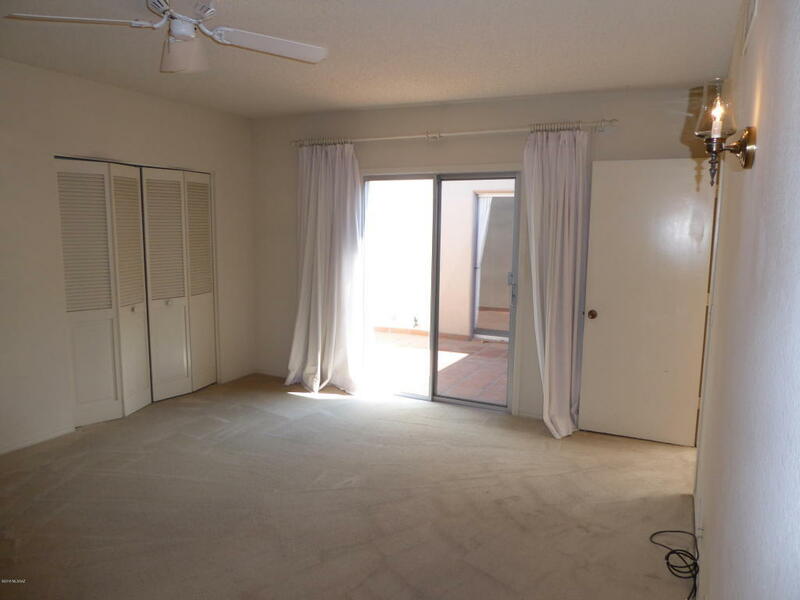 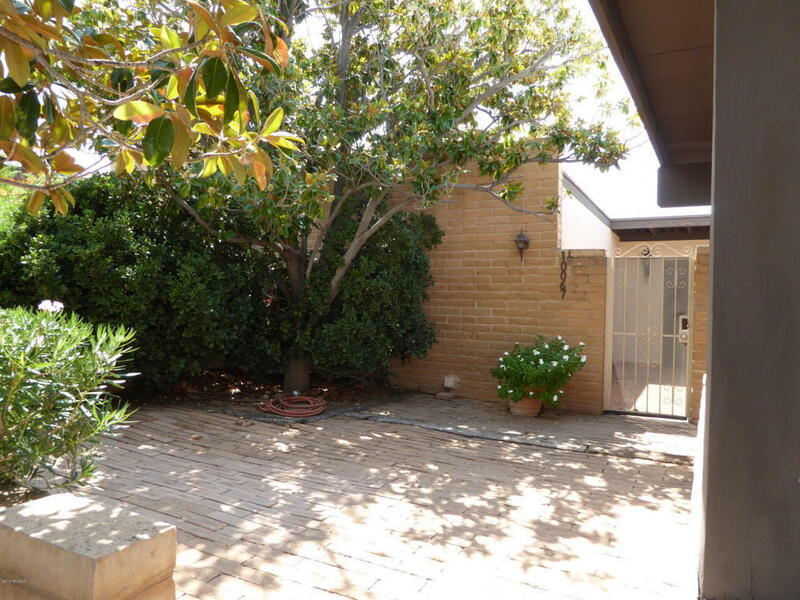 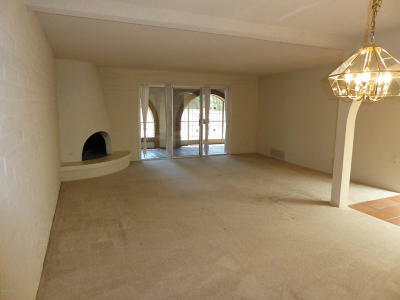 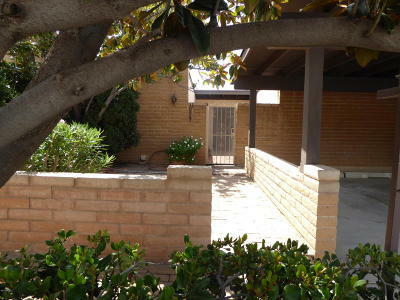 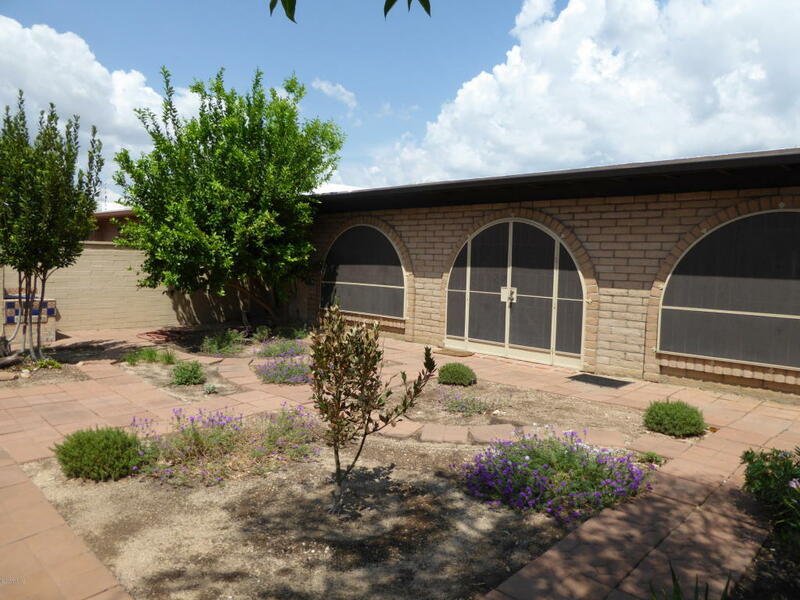 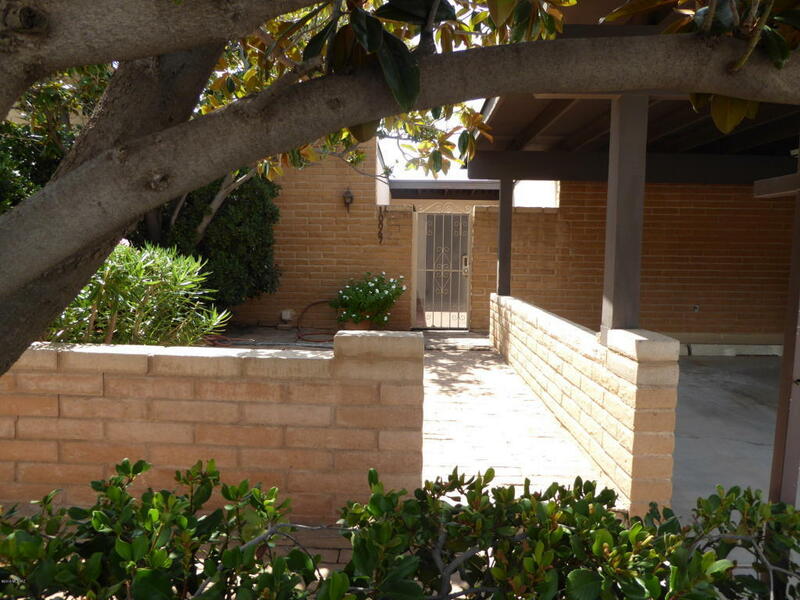 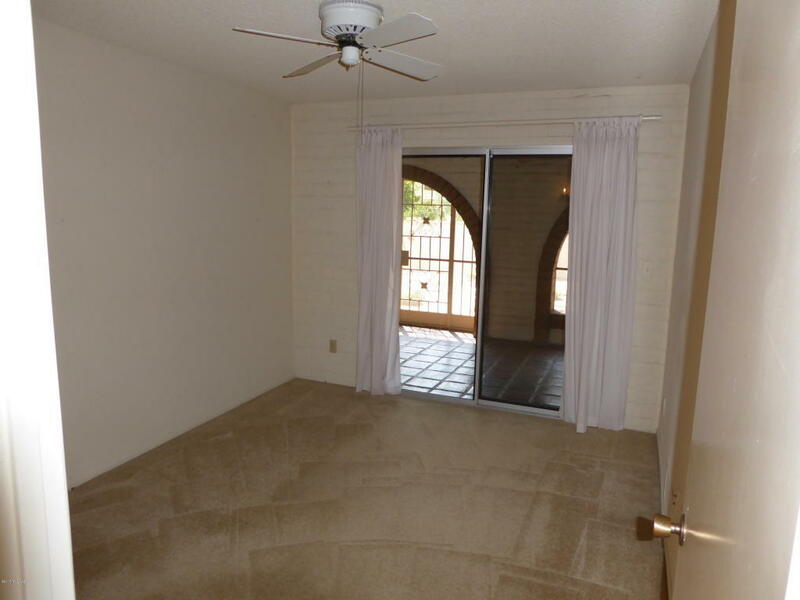 Large, private rear yard includes plantings and a lemon tree. Abundant storage inside and out. 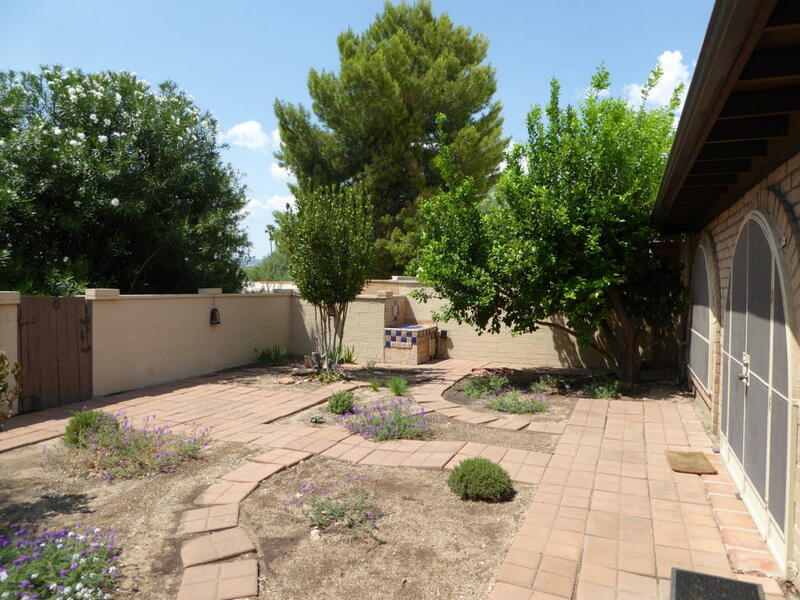 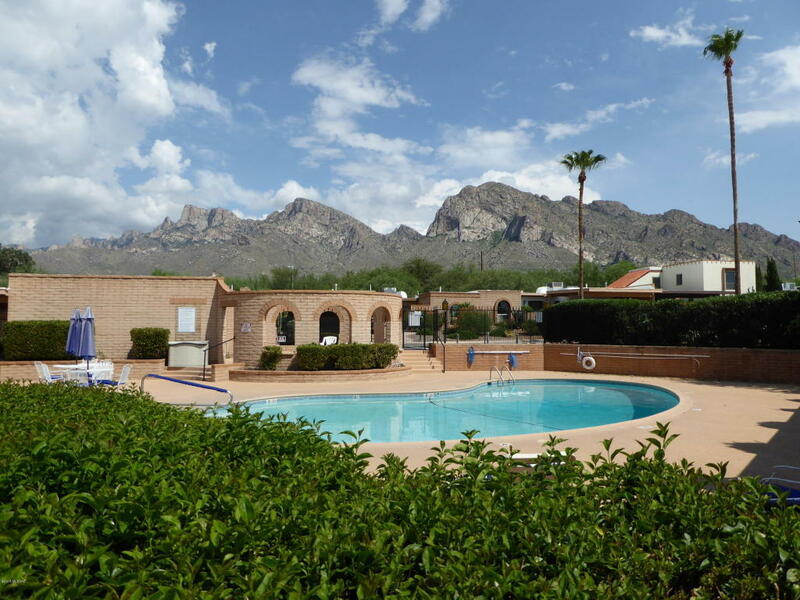 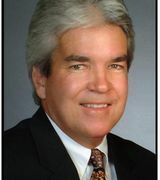 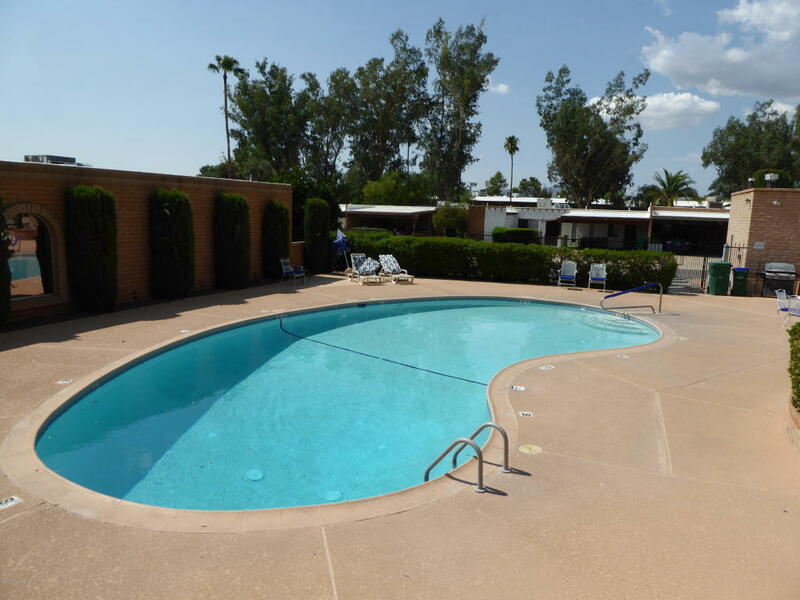 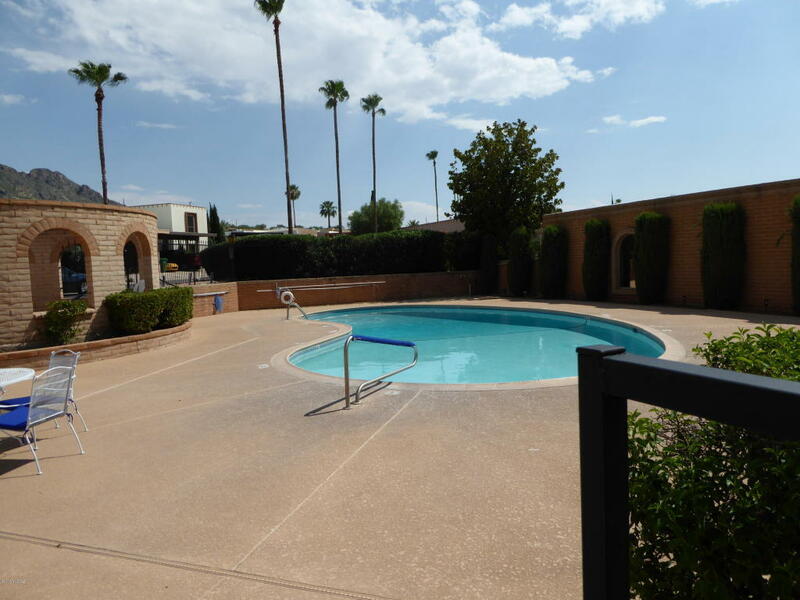 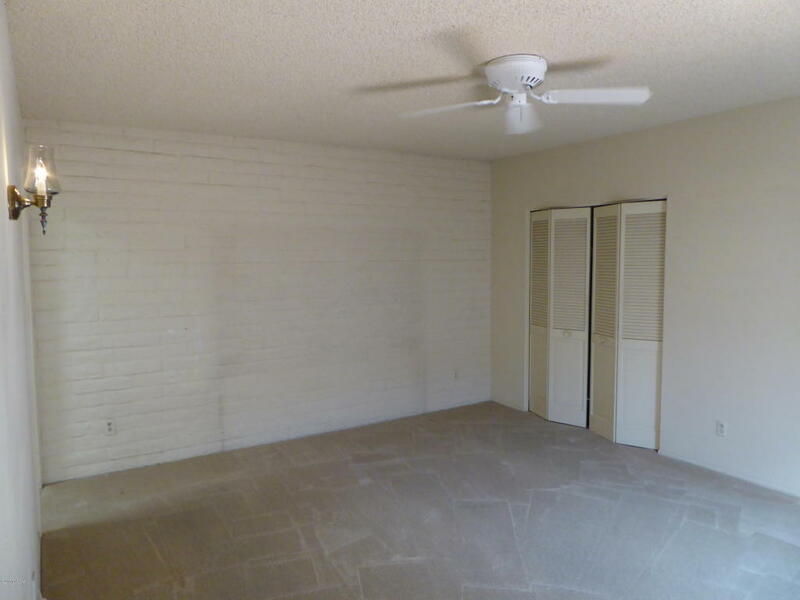 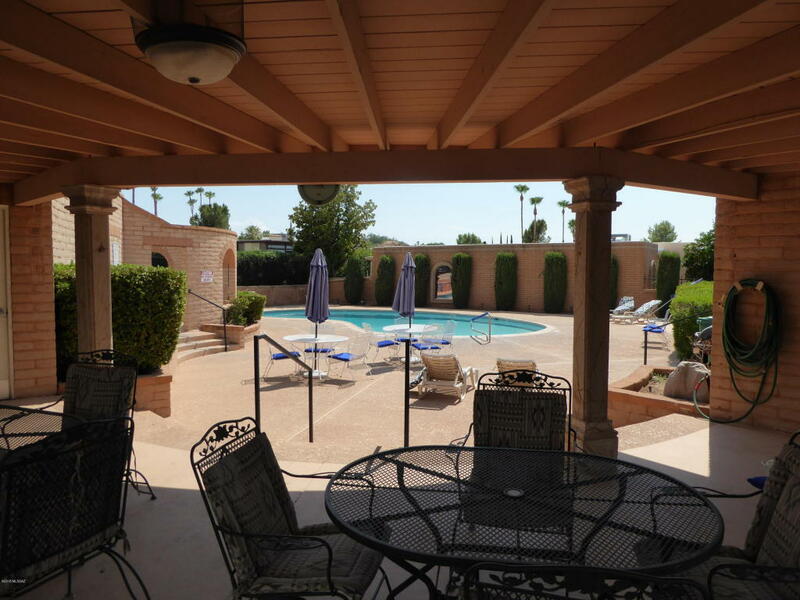 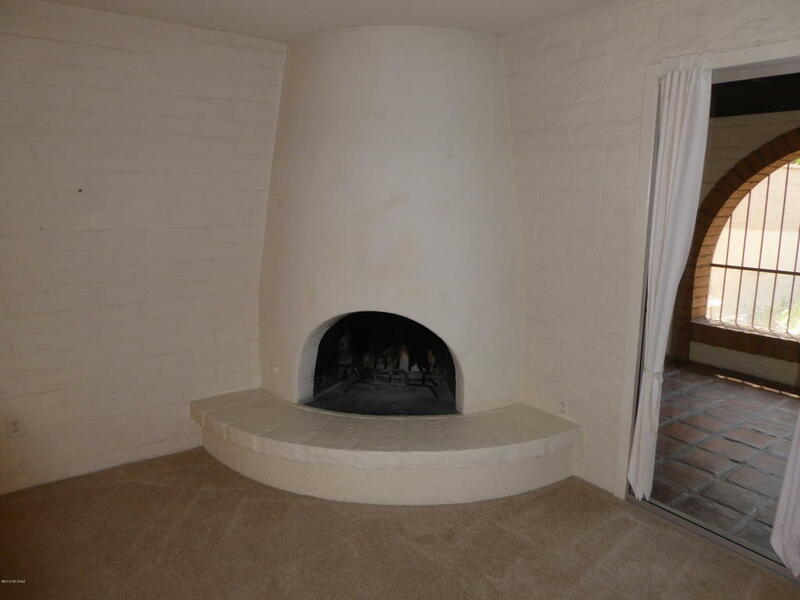 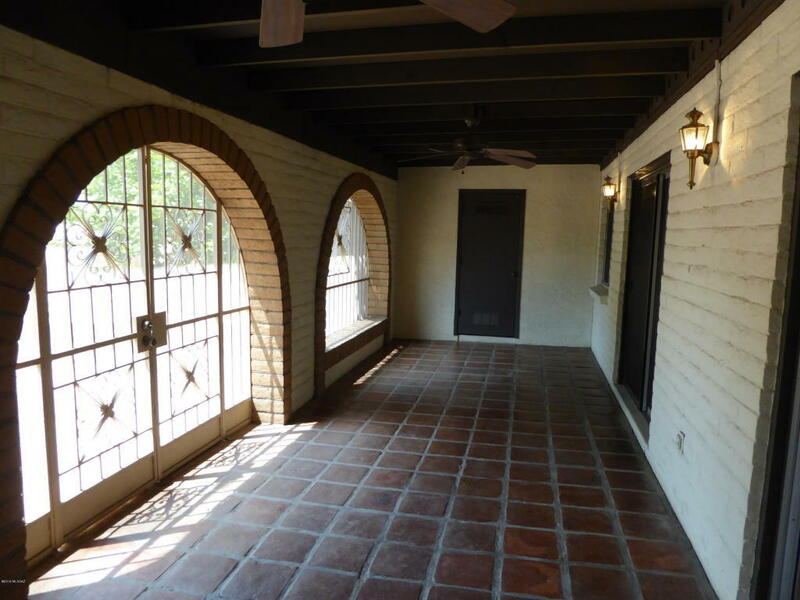 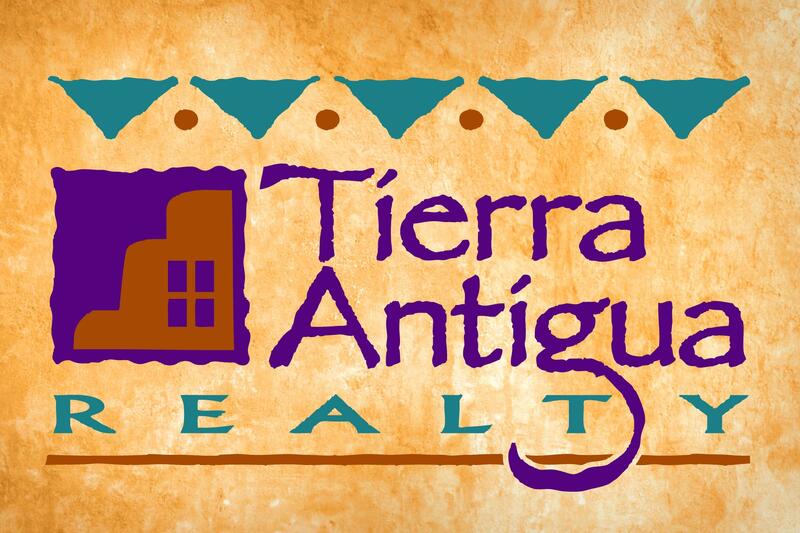 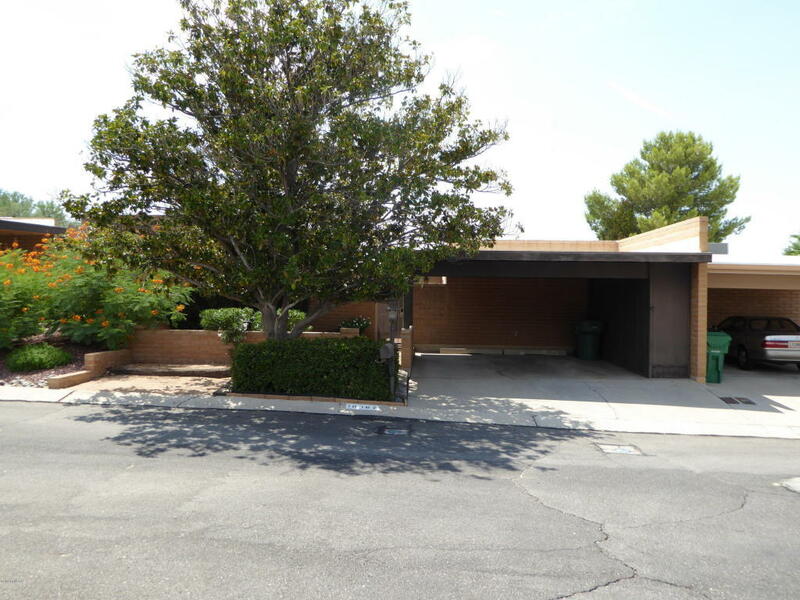 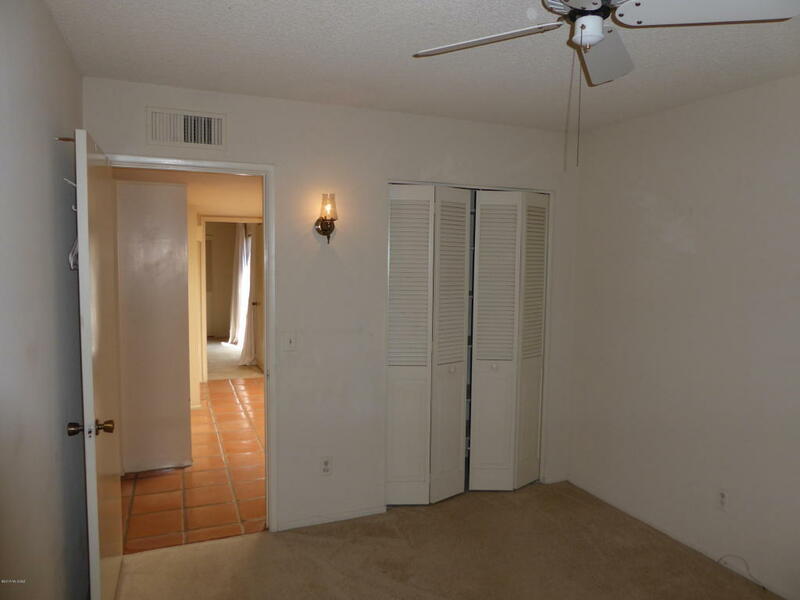 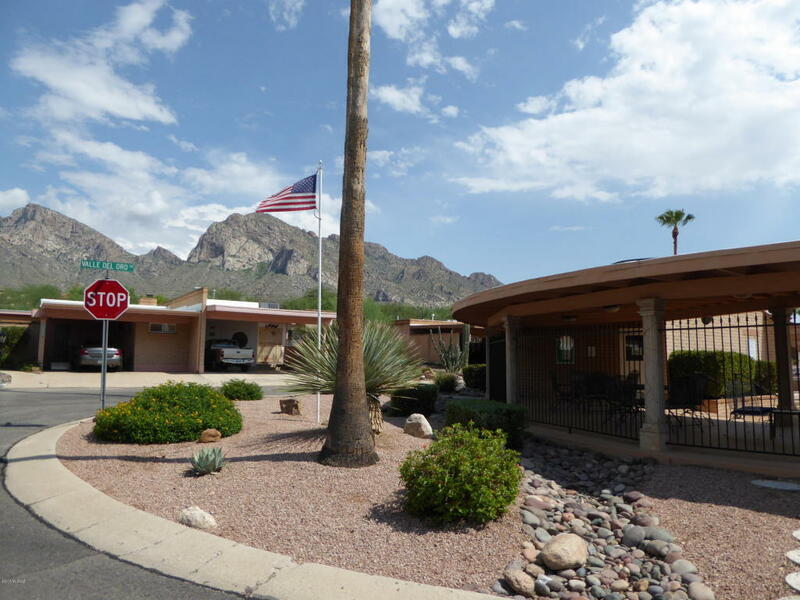 Great location around the corner from Oro Valley Country Club, restaurants and shopping. 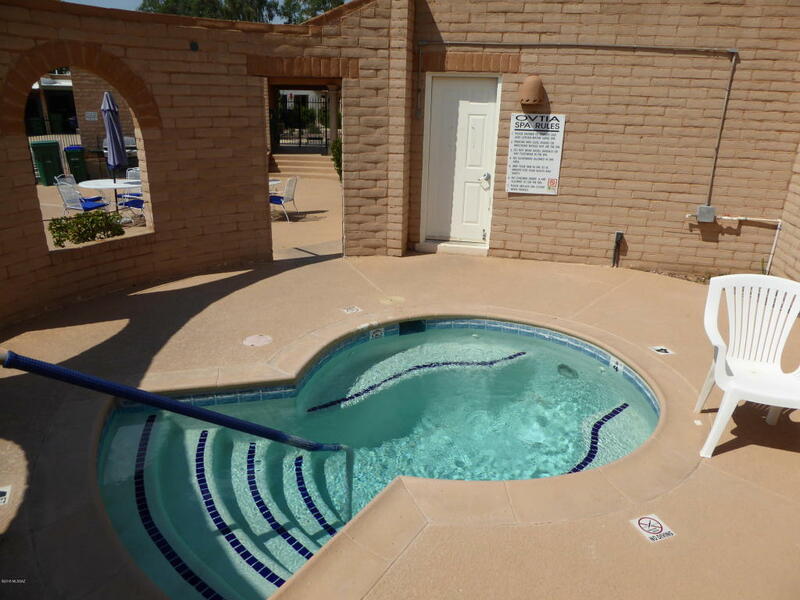 Two community pool/spa areas to enjoy.